The club was founded in 1983 in Denver, Colorado, and now has primary chapters in Denver, Fort Collins/Loveland, and Colorado Springs. Club activities include: Discussions related to the mechanics and idiosyncrasies of “Brit Iron”; Technical (hands-on) sessions for learning practical mechanical tips and techniques; Rides and rallies to places of interest; Participation in shows and competitive events such as trials, motocross and enduro riding. The BMAC has members in the USA and England. Members hold various records: National Motorcycle Hall of Fame; Bonneville Land Speed and a number of vintage motocross, enduro and trials riders who regularly participate in AHRMA events. We welcome all interested individuals, wherever you live or whatever your unique interests might be. All makes and models of bikes are welcome. You don’t have to own a British bike to join. Just be interested and enjoy the camaraderie of our club! 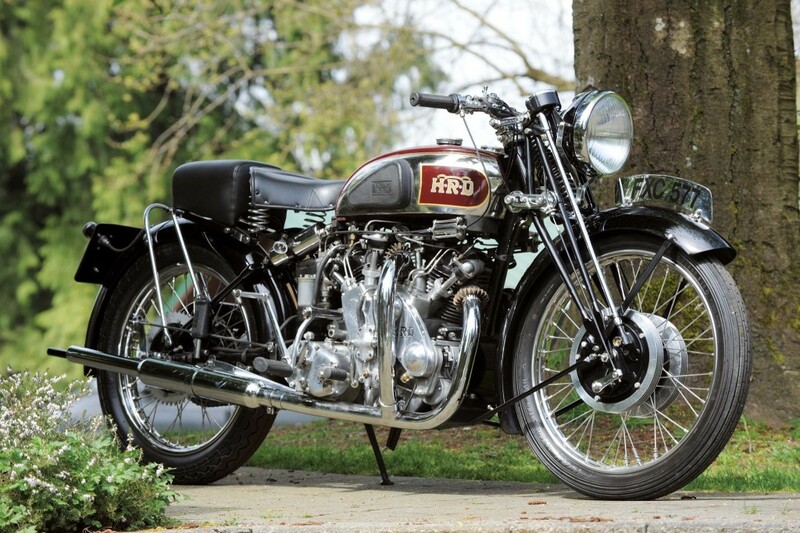 This is the official web site of an association of people with a common interest in, and enthusiasm for, British motorcycles. Membership does not require owning of one of these fine machines, just an appreciation to any one of the marques. 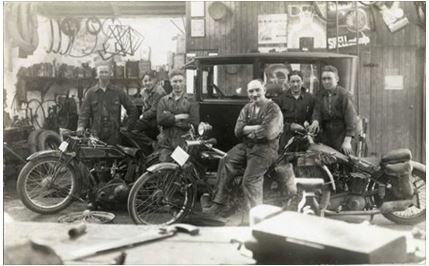 The British Motorcycle Association of Colorado is an organization of men and women with a deep interest and curiosity about motorcycles in general, and especially those manufactured in England – past and present. 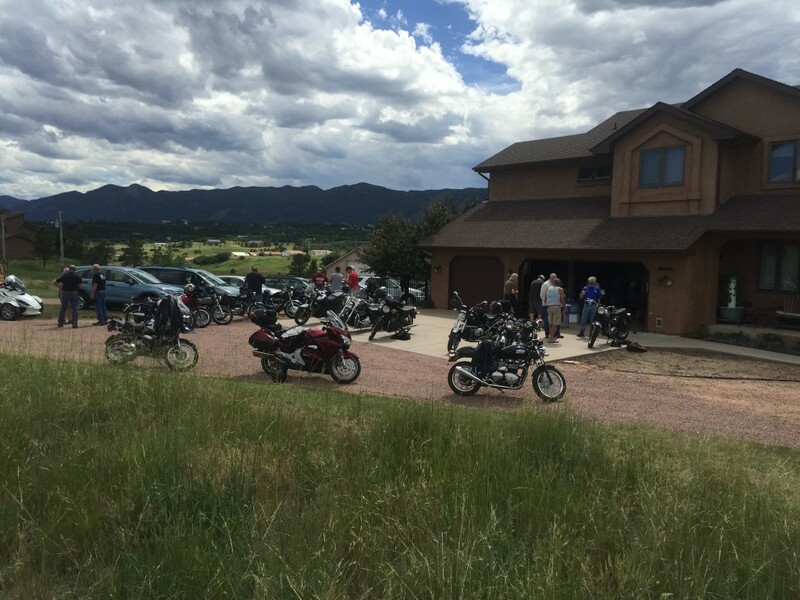 The club was founded in 1983 in Denver, Colorado, and now has its primary chapter in Colorado Springs and affiliated chapters in Denver and Fort Collins/Loveland. Read more by clicking on the “About” tab.